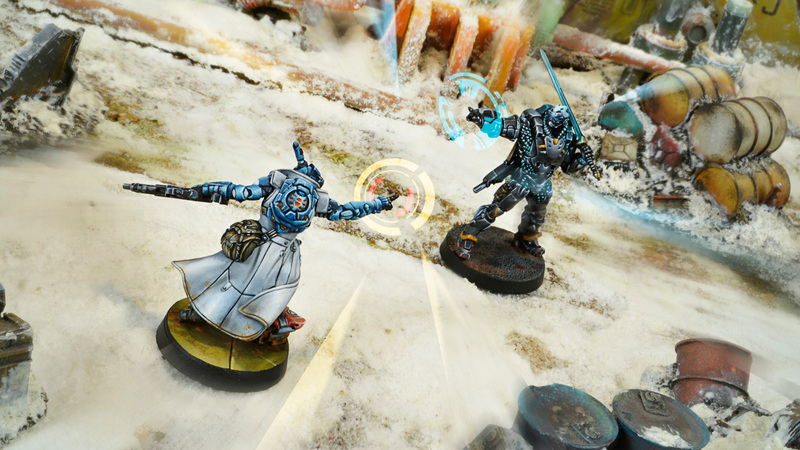 In Episode 170 of MayaCast, Tom and Kip discuss the March releases for Infinity The Game, both in terms of their aesthetics as well as their profiles in-game. Two new events to announce, and a reminder of the Q1 MasterGlass contest, due at the end of March. 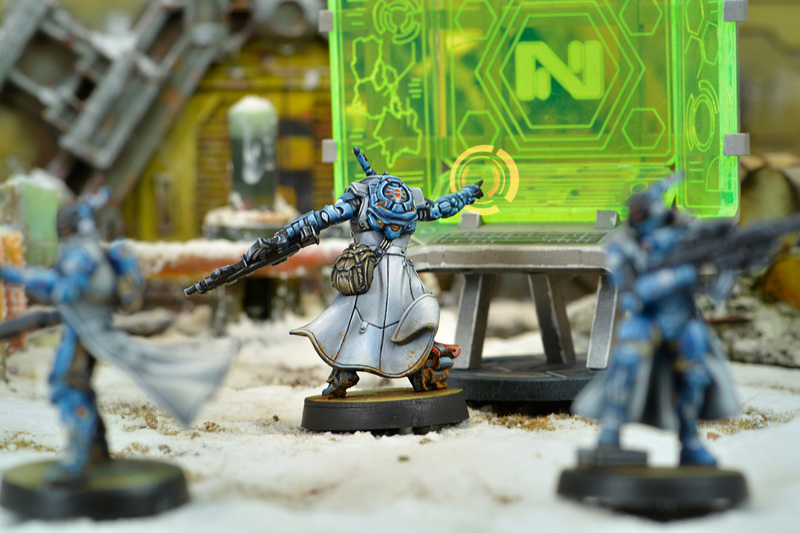 This just in from our friends at Corvus Belli: An exclusive preview of the new Nisse Hacker miniature for Infinity: The Game! Nisses are mythological creatures traditionally believed to protect Scandinavian farms. 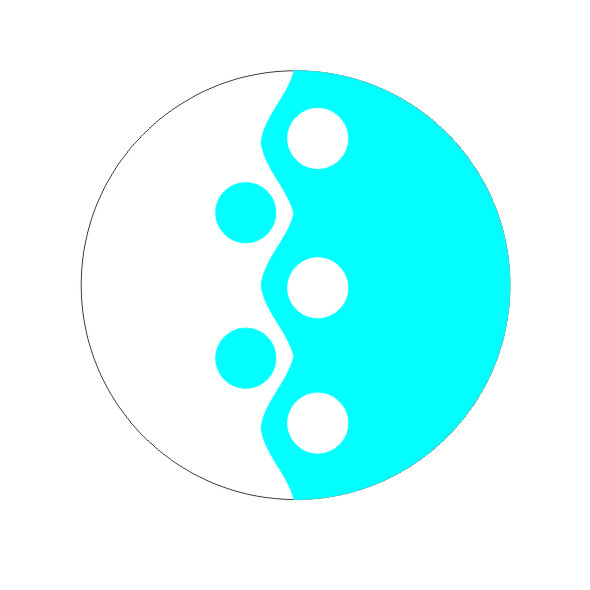 Friendly-looking but superhumanly strong, they are depicted as quick to anger and easily offended. 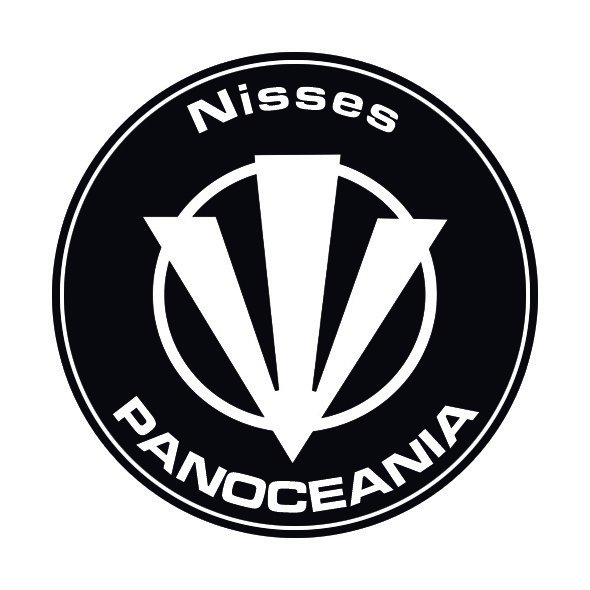 PanOceanian Nisses are a battle-hardened Tactical Assault Group from Svalarheima, created for Protective and Forward Team operations. They might not look quite as friendly as their fantasy namesakes, but their temper and strength are spot-on. 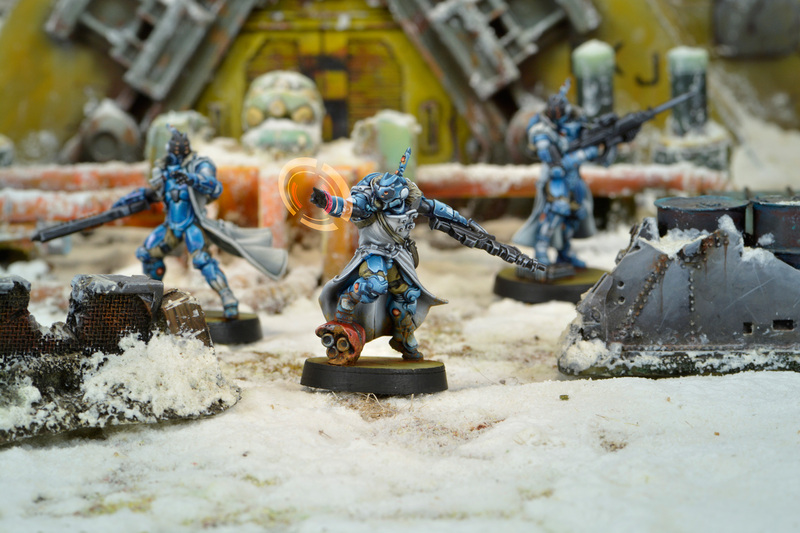 Nisses receive special training to be able to operate in icy environments, as befits the extremely harsh climate of their home planet, Svalarheima. Cold environments, such as ice deserts, tundra and mountaintops, can seep the energy from the best of soldiers and extinguish his will to fight. Even worse, intense cold can make otherwise capable combatants become careless and error-prone in an adverse environment where mistakes cost life and limb. Nisses, however, are callous veterans and remain unaffected by the cold. 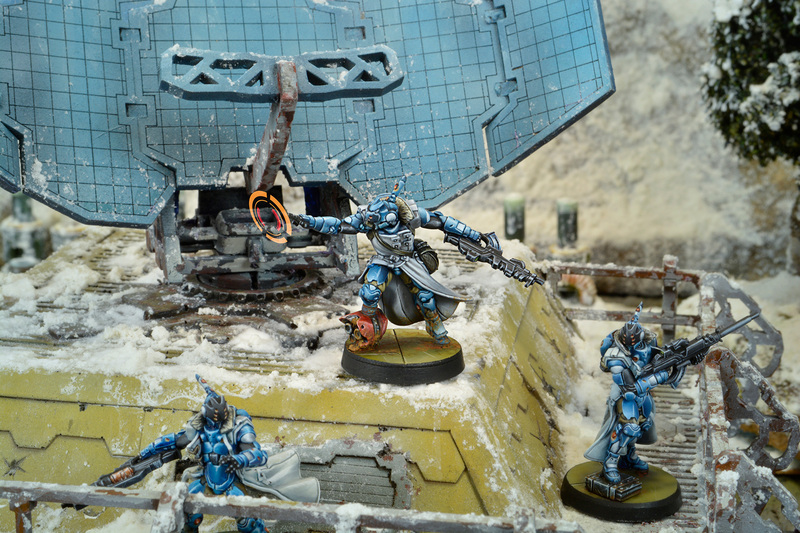 In fact, they know how to make the best of an icy terrain to become even more deadly. When the storm breaks there are no volunteers to go inside and locate the enemy, but Nisses are not afraid of the storm; they are the storm. On Episode 44, Tom and Kip chat about their experiences at GenCon 2015 and run through all the information that Carlos (Bostria) revealed in his annual seminar, including the release schedule for August and September. There are Event Announcements, of course, as well as some listener voice- and e-mails.